A whole house or just a room, we can meet all your needs. 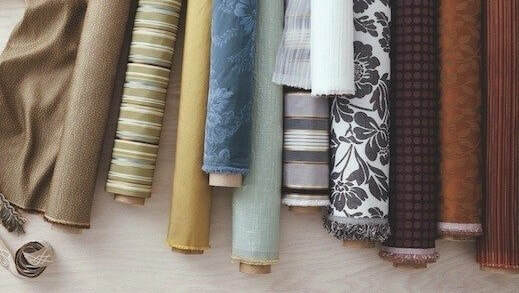 We will help with every aspect of Designing, furnishings, paintings, accessories, and color selection for your home. Large 7000 sq.ft. 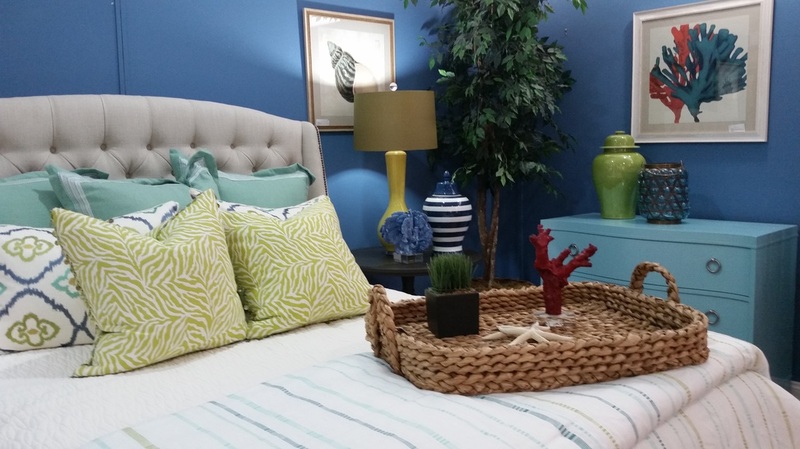 Showroom with Everything you need for your home.. Sofas, Dining, Bedding, Accessories, Area Rugs, Lighting and more. 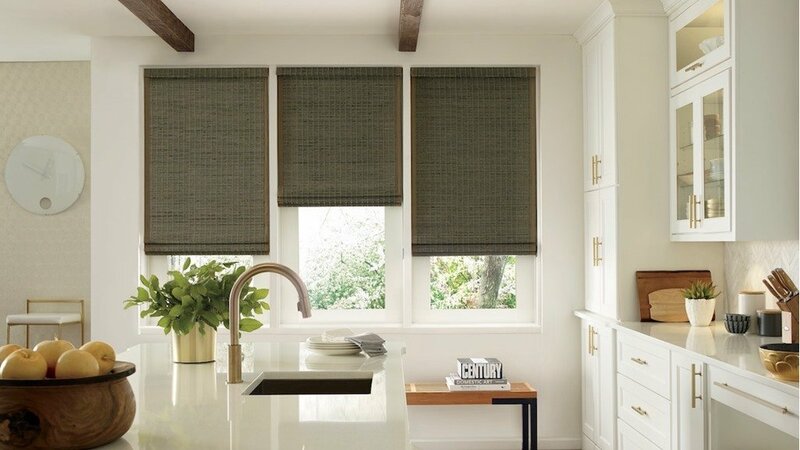 We are an exclusive Hunter Douglas Centurion Dealer. With full catalogs and Displays. Shutters and Shades, Drapes and Cornices. All your window needs.